Static-X was an American industrial metal band from Los Angeles, California formed in 1994. The line-up fluctuated over the years, but always held constant with band founder, frontman, vocalist, and guitarist Wayne Static. Founders of the band were Wayne Static and original drummer Ken Jay. 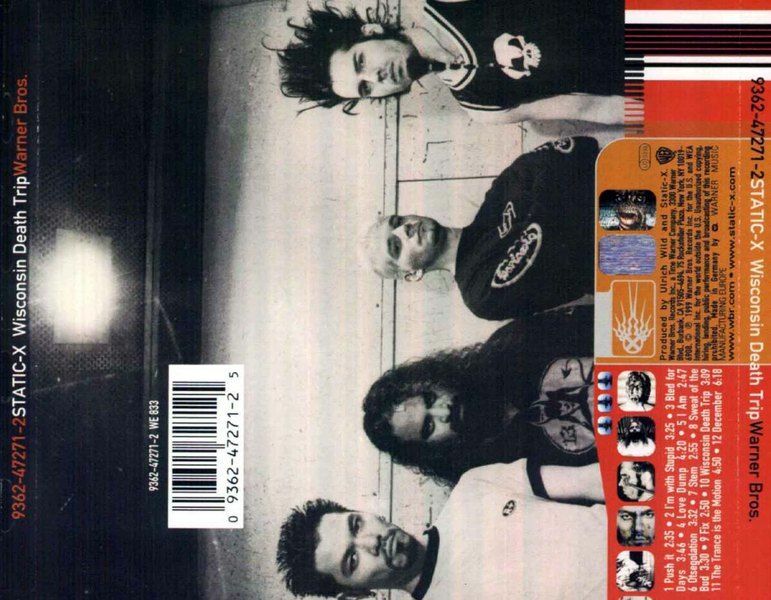 The band rose to fame with their 1999 debut album Wisconsin Death Trip where the band's heavy industrial metal sound found attention within the burgeoning nu metal movement of the late 1990s, with the album eventually going platinum in the United States. The band released five more albums over the course of the next decade: Machine in 2001, Shadow Zone in 2003, Start a War in 2005, Cannibal in 2007, and Cult of Static in 2009.Shortly after their last album's release, the band entered a hiatus while Static worked on his solo album, Pighammer, in 2011. Static briefly reformed Static-X in 2012, using only members of his solo album's touring band, before officially breaking up in June 2013. On November 1, 2014, Wayne Static died at the age of 48. 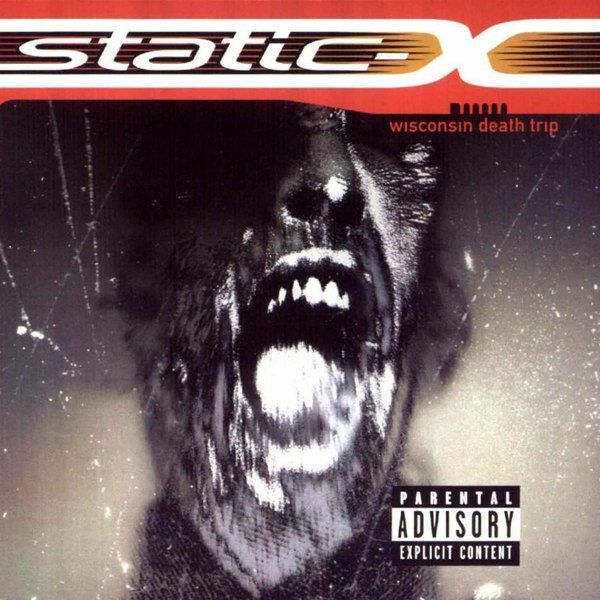 Wisconsin Death Trip is the debut studio album by the American industrial metal band Static-X. Originating in the Midwestern United States when lead singer Wayne Static (from Michigan), and drummer Ken Jay (from Illinois), met at a Virgin Records store in Chicago, it was not long after they were introduced by the lead singer of Smashing Pumpkins, Billy Corgan, that Static and Jay decided to head out west to California to enlist a lead guitarist and bassist. Once in California, Koichi Fukuda became their guitarist, and not long after, they discovered Californian Tony Campos to complete the band as their bassist. Warner Bros. Records discovered the group in California, and signed them to the label in February 1998. A year later, Wisconsin Death Trip was released on March 23. In June 2001, the RIAA certified the album as platinum.The album was produced by Ulrich Wild under the Warner Bros. Records label in a matter of eight weeks. 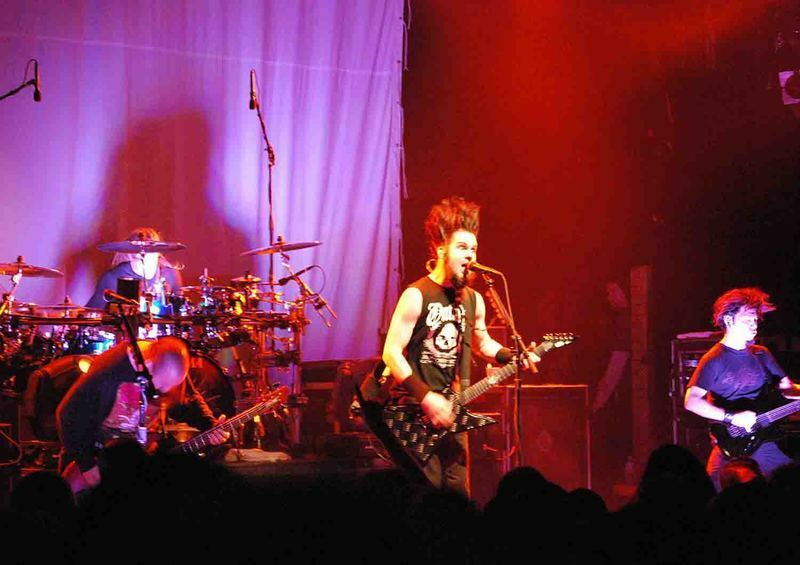 Band members contributions include: Wayne Static (lead vocals, guitars, keyboards, programming), Koichi Fukuda (guitar, keyboards, programming), Tony Campos (bass, background vocals), and Ken Jay (drums).Wisconsin Death Trip features a song written by vocalist Wayne Static and drummer Ken Jay's former band Deep Blue Dream, titled "December".The crash-landing scene from the 1968 film Planet of the Apes is sampled for the intro of "Sweat of the Bud". The intro for "Stem" is sampled from the 1990 experimental horror movie Begotten.The album's title was taken from Michael Lesy's 1973 book Wisconsin Death Trip. This book, responsible for capturing the imaginations of the band and inspiring the album title, contains a collection of photographs cataloging deceased persons previously residing in the Black River Falls region in the late 19th century. 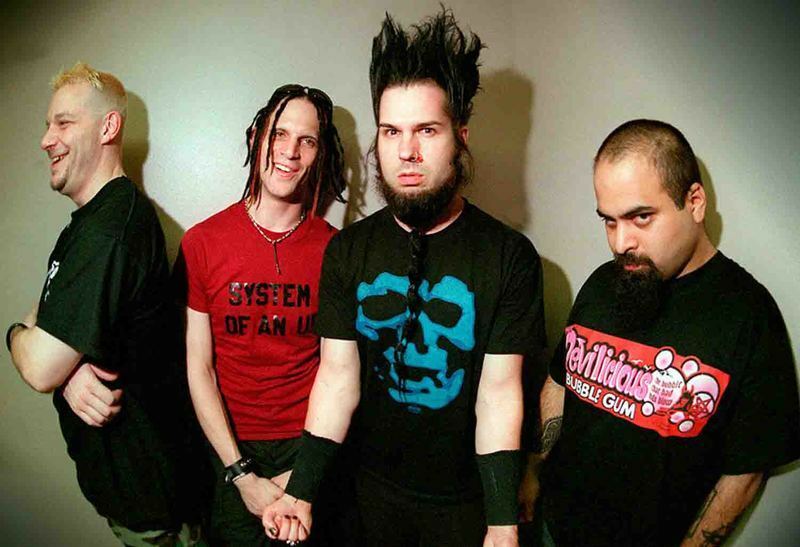 When interviewed about the source of the title inspiration, Wayne Static explained, "[It's]actually a book title that we stole. It's been out of print for about 20 years. It's a historical book about life in this small town in Wisconsin from 1890 to 1900. And it's about everything that happened, but it focuses on people dying and how they died. And there are pictures of dead people as well as stuff about natural disasters and fires and stuff like that.